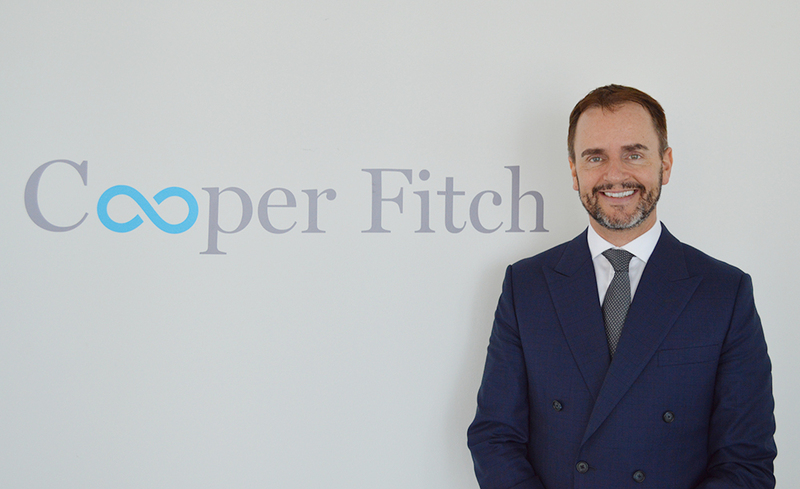 Cooper Fitch has entered the Middle East market after acquiring the UAE business of global recruitment specialist Morgan McKinley. Launched in August 2016, Cooper Fitch is led by Trefor Murphy, former Managing Director in Dubai for Morgan McKinley in early 2012 and part of the firm’s global leadership team since 2005. After working for Morgan McKinley in Ireland and the UK for 13 years, Mr Murphy moved to the UAE as Managing Director, where he gathered a wealth of regional recruitment experience. 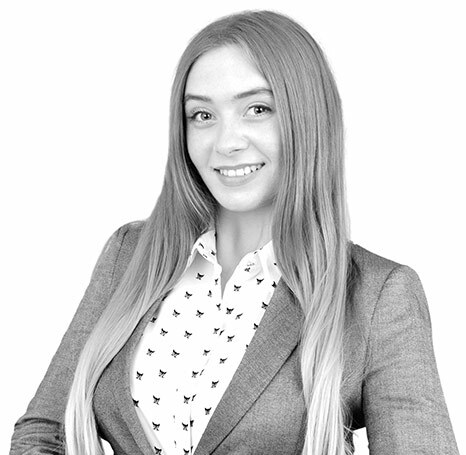 Mr Murphy is joined at Cooper Fitch by Morgan McKinley’s Dubai team, and together they have been recruiting talent across the Middle East since 1997, with over 10,000 mid to senior appointments. Cooper Fitch continues to serve the unique requirements of the UAE recruitment sector with a team of 29 specialists, and has ambitious growth plans in place to expand its headcount by another 50% over the next 12 months. Cooper Fitch provides recruitment, executive search and HR advisory services and is also committed to keeping clients up to date with the latest market analysis through its quarterly research review, The Fitch Job Report.